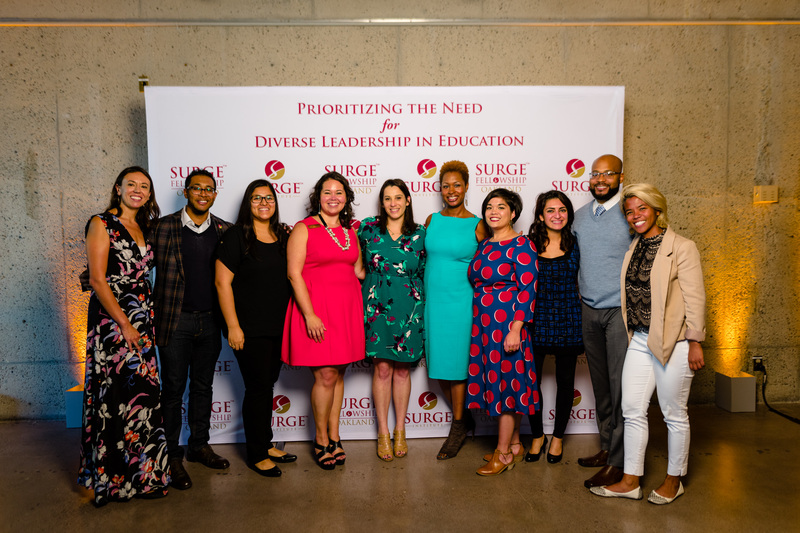 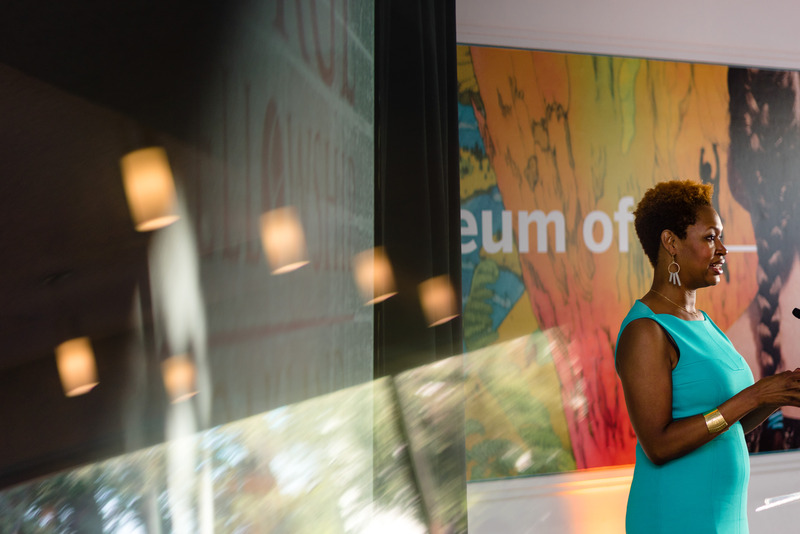 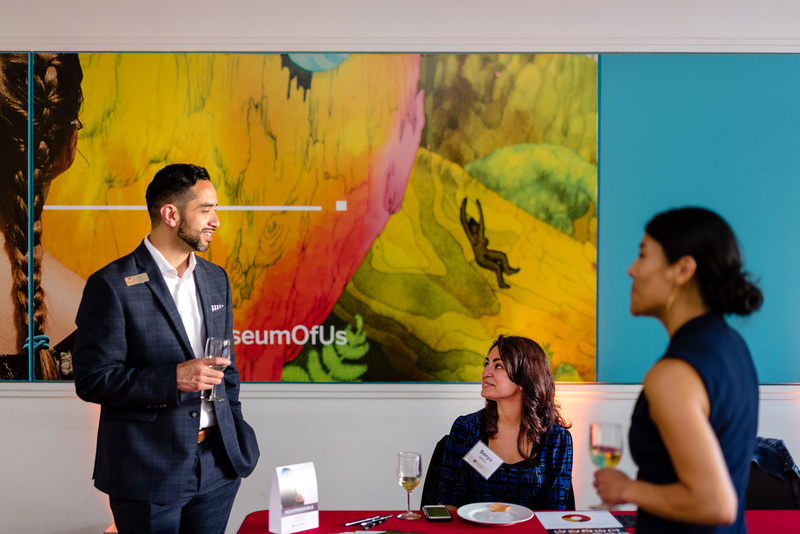 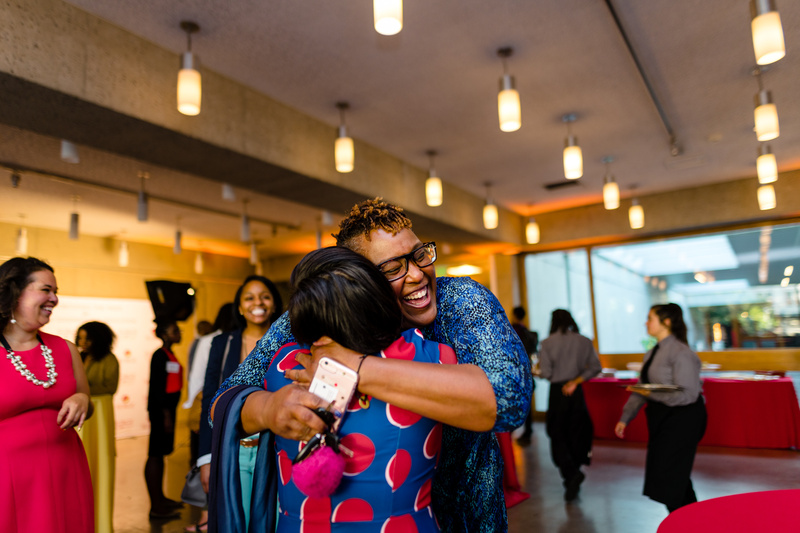 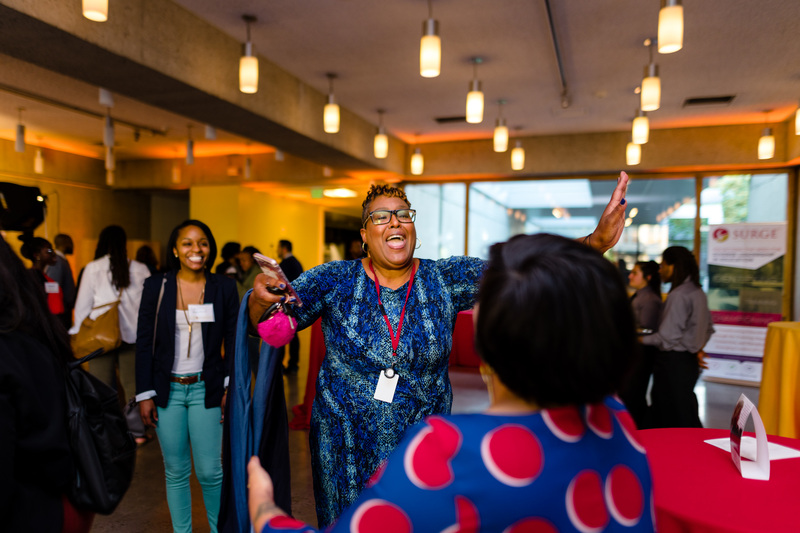 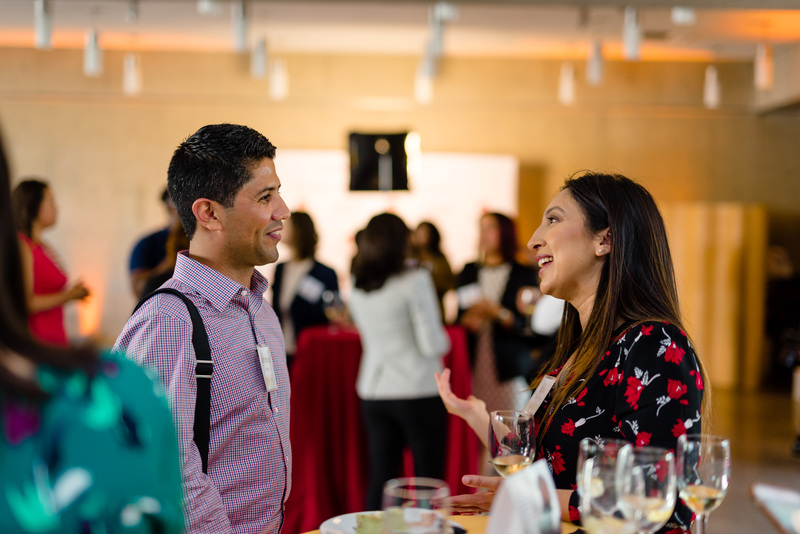 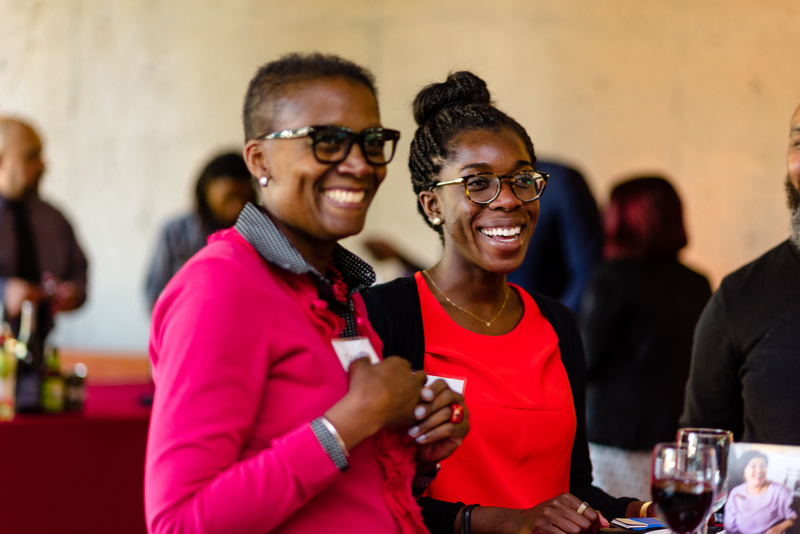 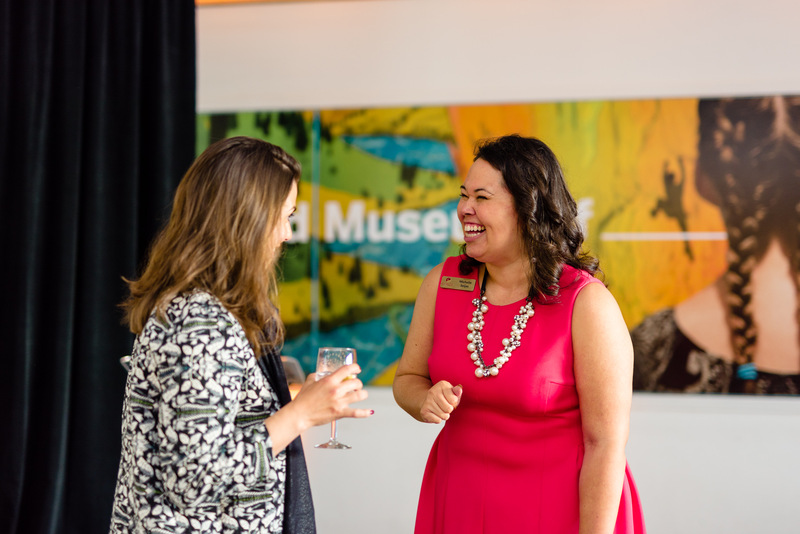 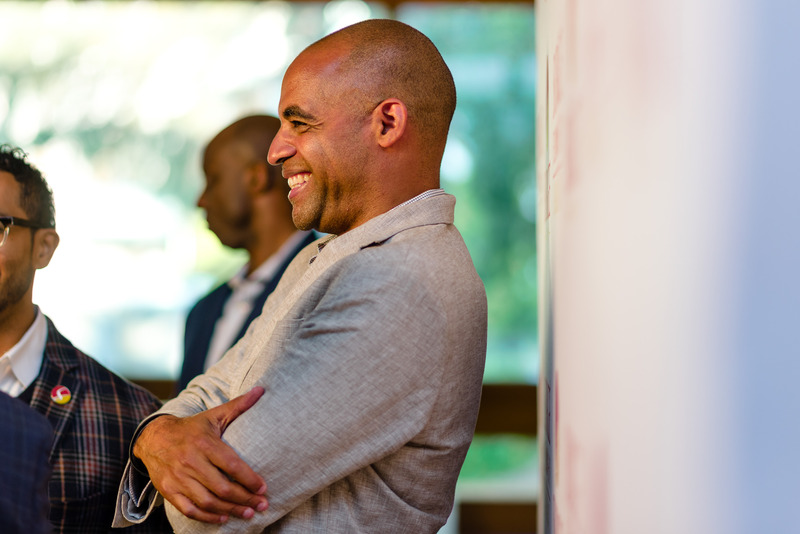 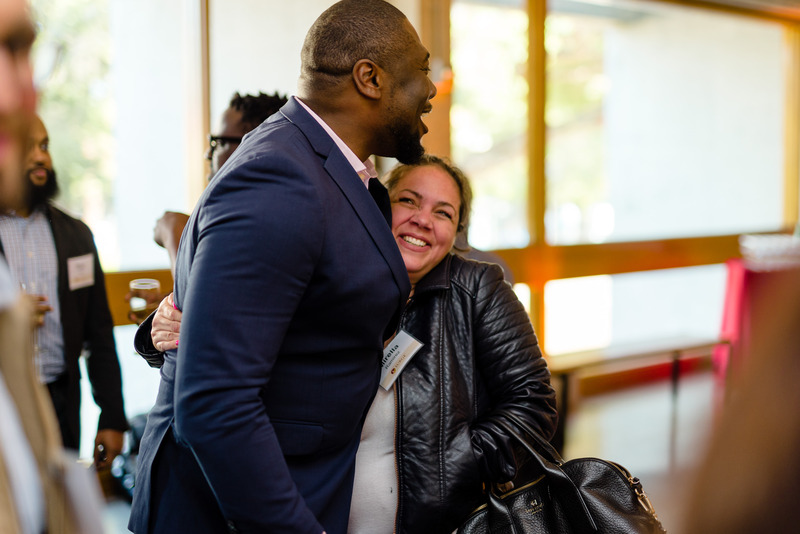 The 2019 Oakland Surge Fellowship is now accepting applications, and several of the Bay Area’s emerging education leaders of color showed up to our #LeadTheSurge reception at the Oakland Museum of California to learn more about the Surge experience. 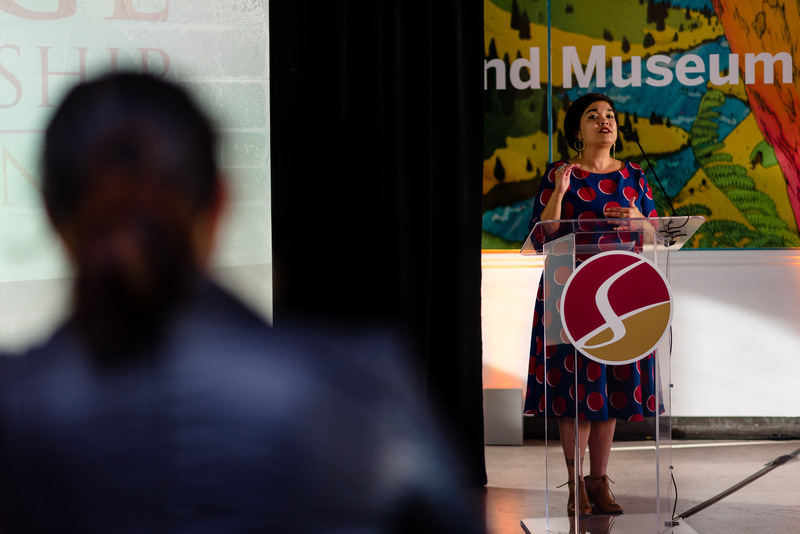 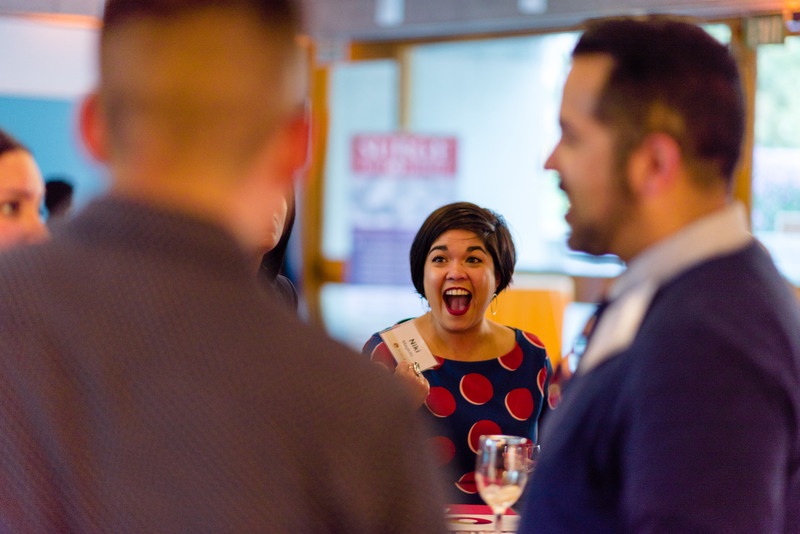 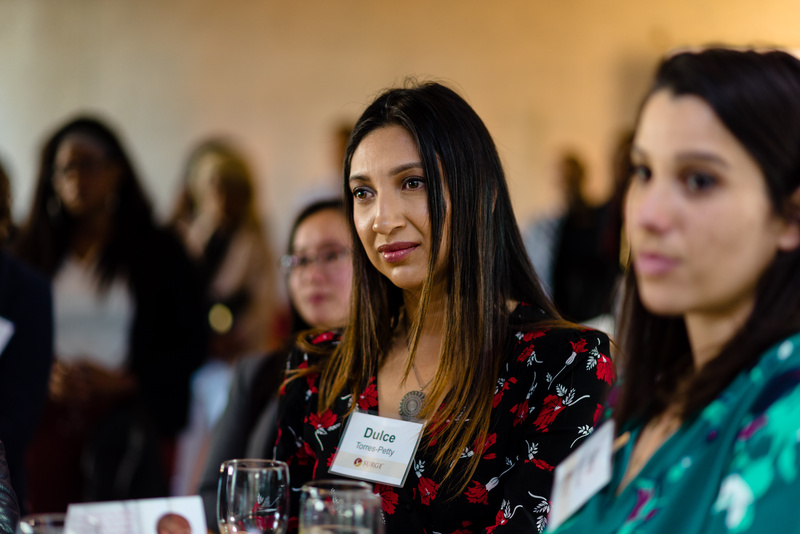 Guests heard from Oakland Executive Director Michelle Seijas, who told the story of the Surge movement and painted a picture of the fellowship experience. 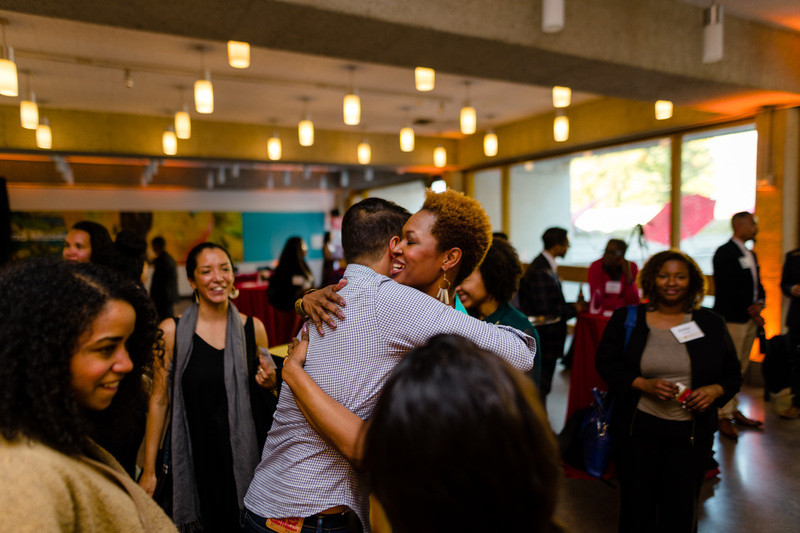 Ryan J. Smith, Vice President of the Education Trust, spoke about the need for the movements like Surge in the Bay Area. 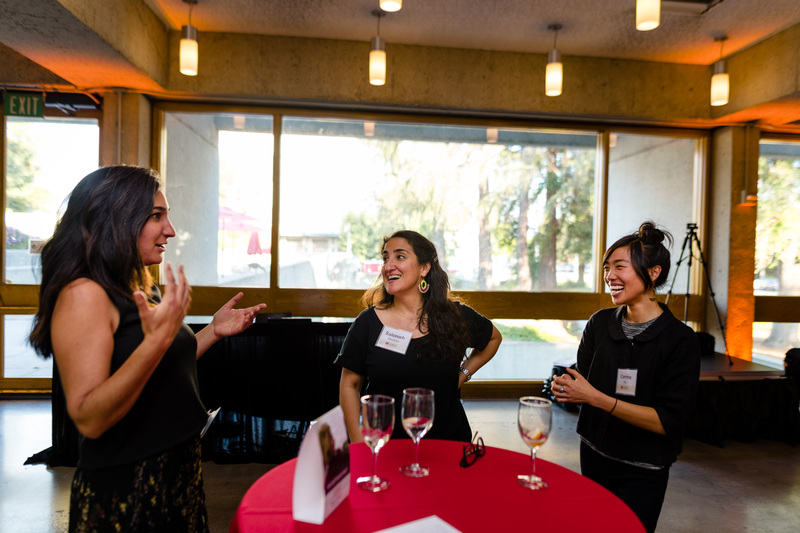 Nicole Magtoto, an inaugural Oakland Surge Fellow, shared the journey and impact of her fellowship experience. 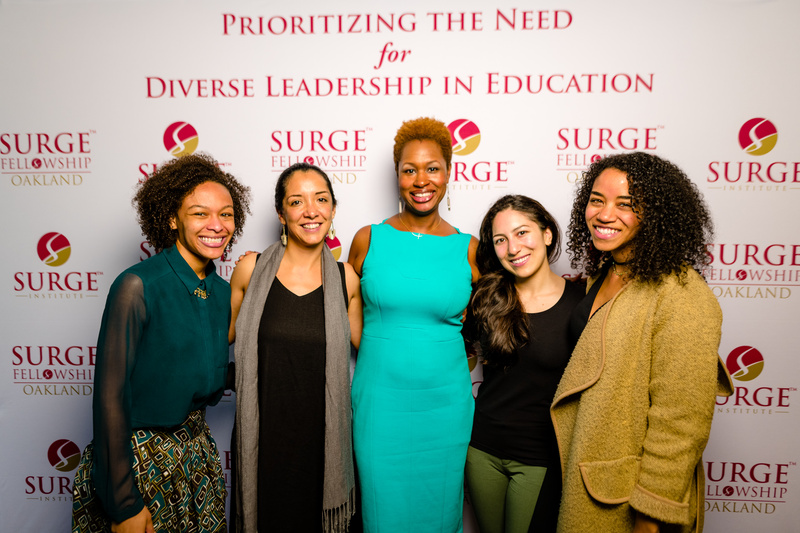 Finally, Surge Founder and President Carmita Semaan closed out the evening with a powerful charge to connect, not just with this movement, but with each other in opening up more opportunities for our youth of color. 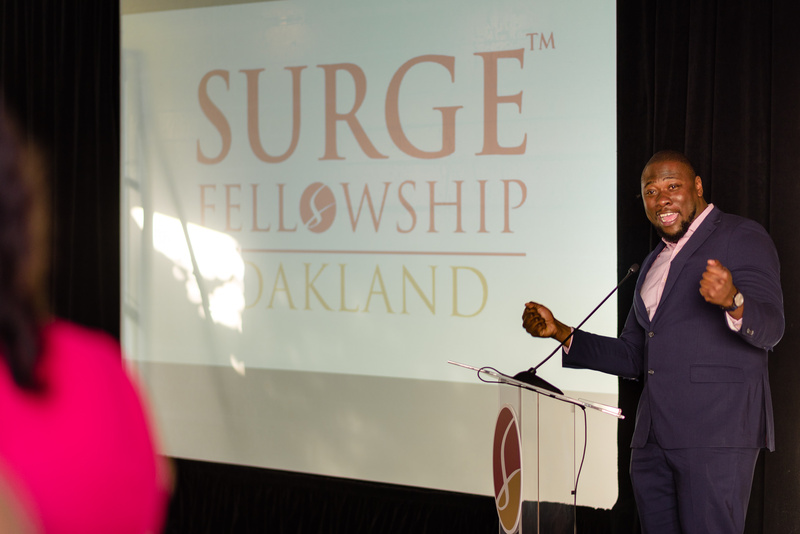 Explore our website to learn more about how to become a 2019 Oakland Surge Fellow. 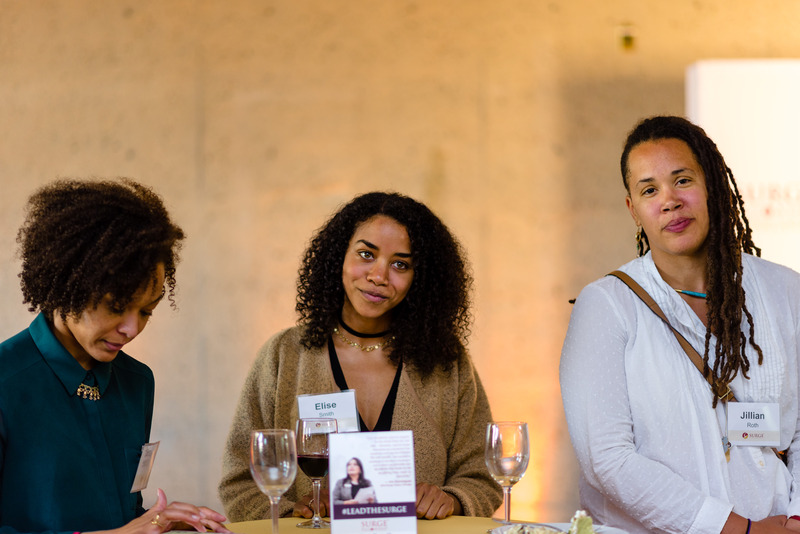 See video of the evening below!